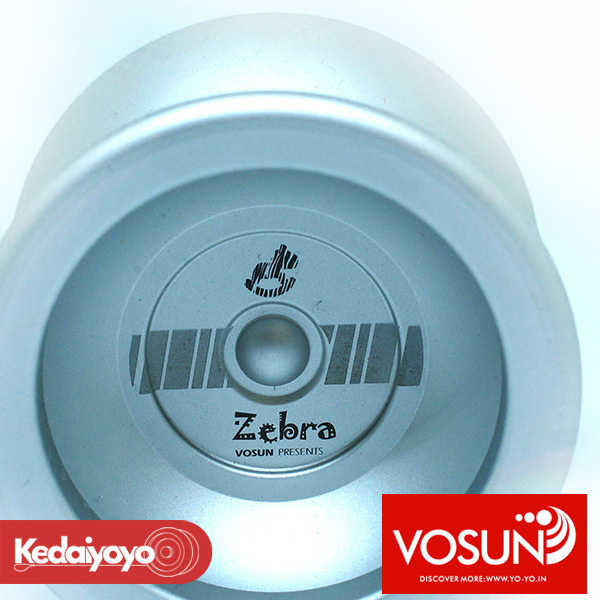 Vosun Zebra is the new generation yoyo of 1S-series. 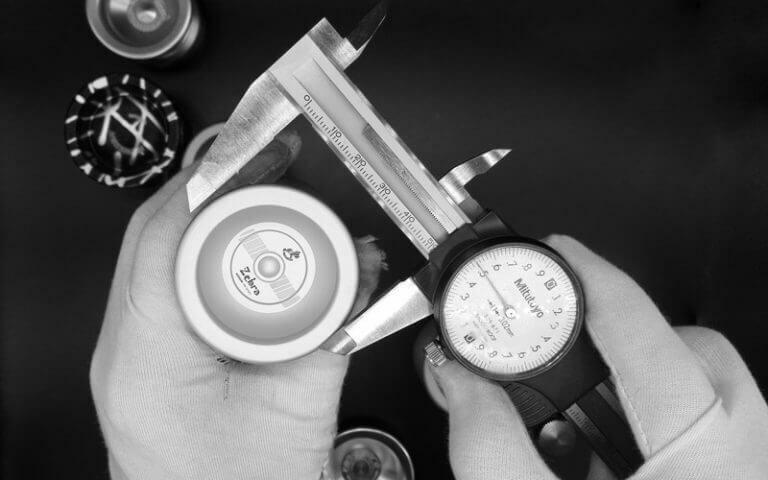 This is an unresponsive yo-yo. The latest release from Vosun is a delight! 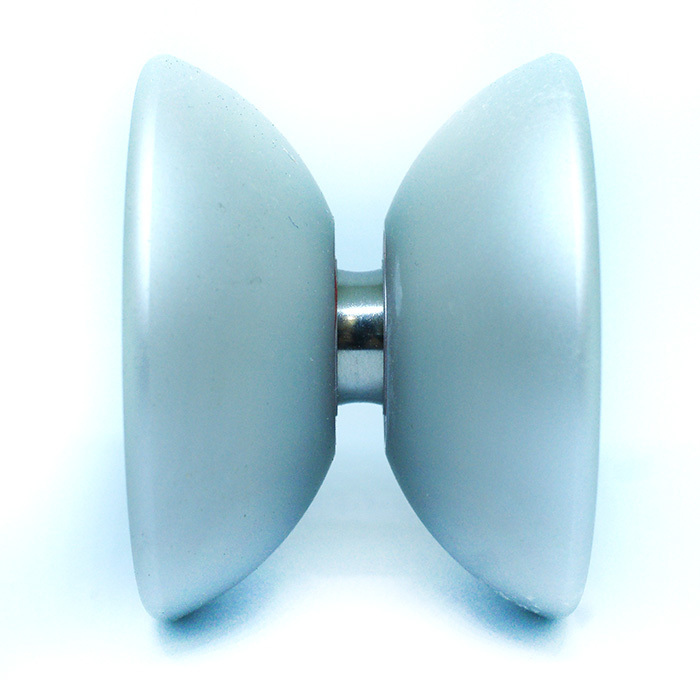 The Zebra is an undersized return top, great for packing around in your pocket.